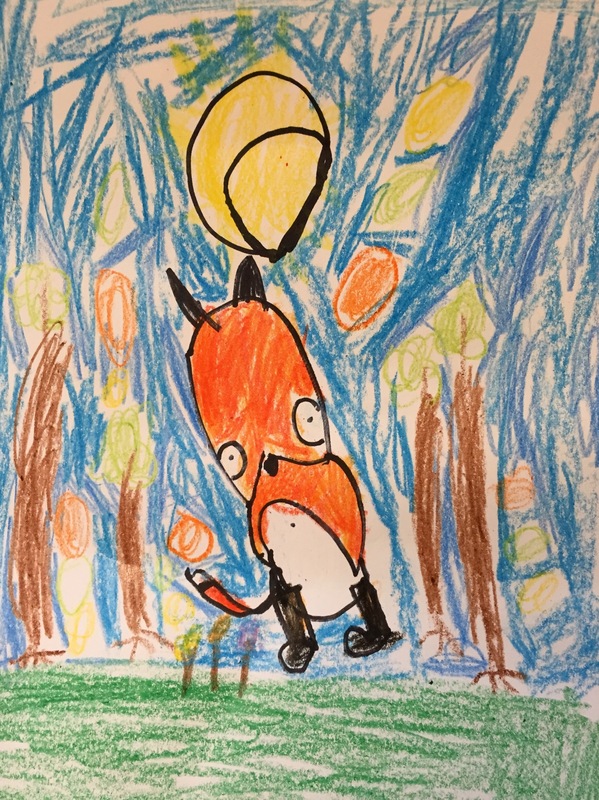 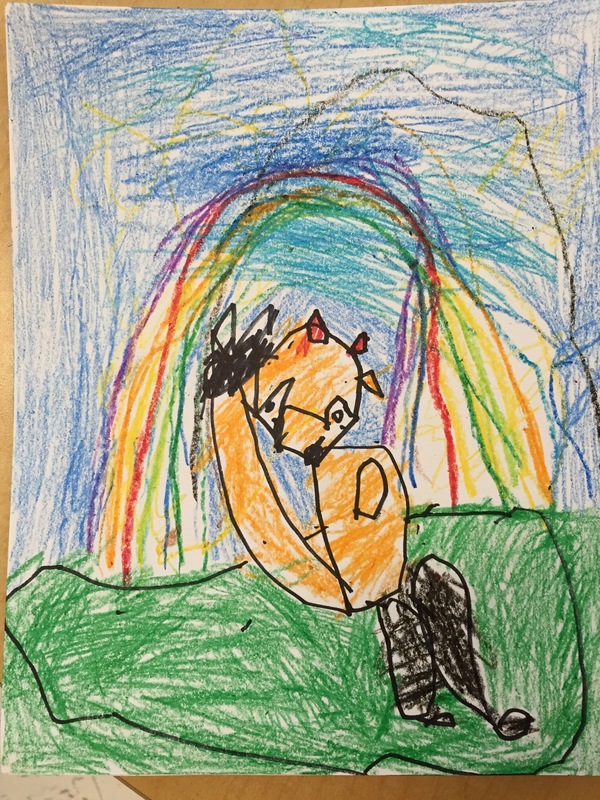 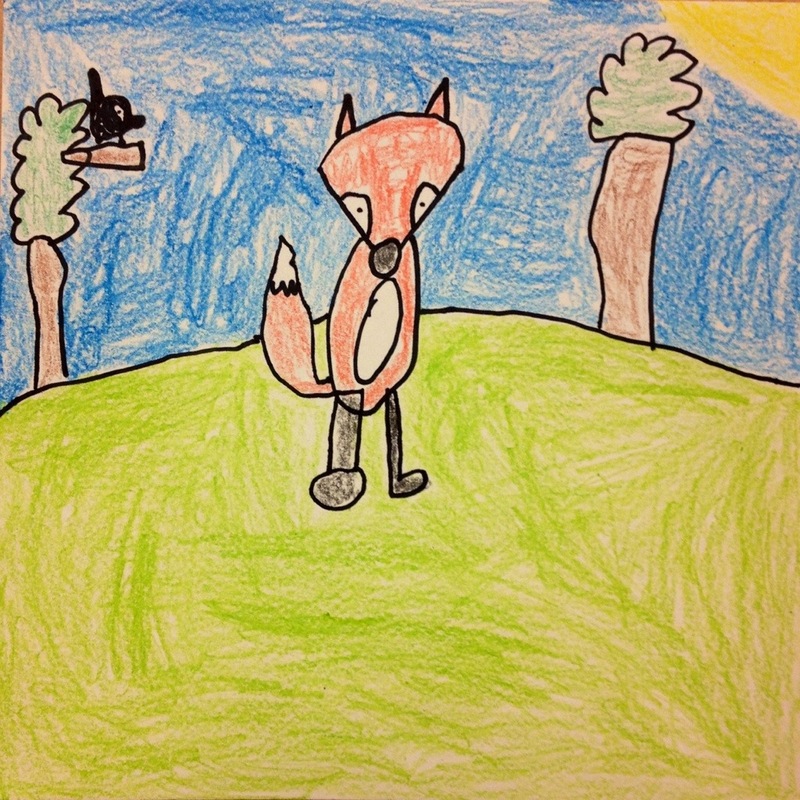 First grade is starting their fairy tales unit and we’ve already made some castles so I thought I would introduce a fairy tale/fable character and everyone loves a talking fox! 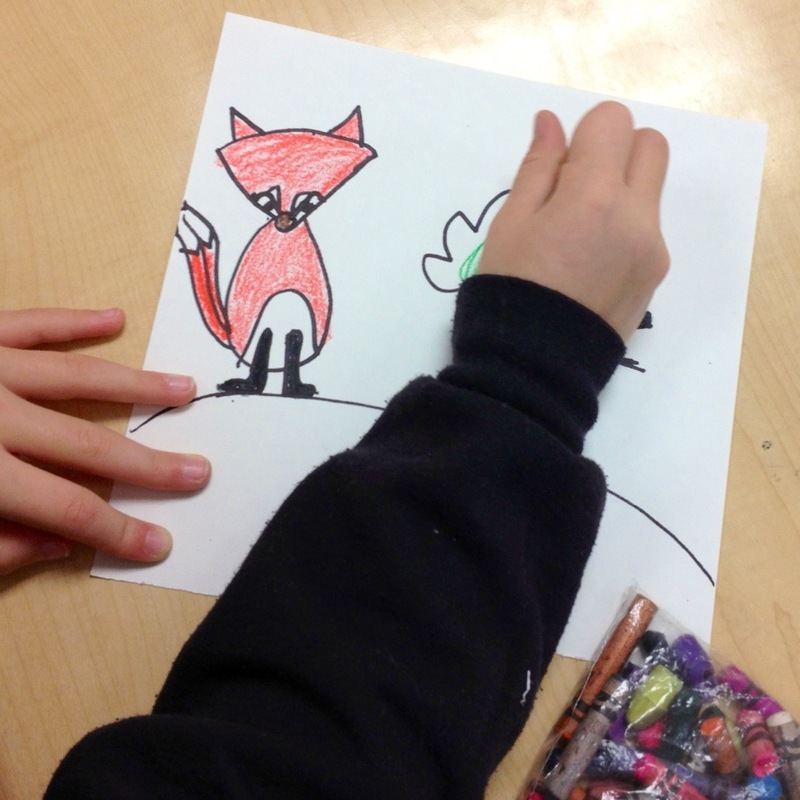 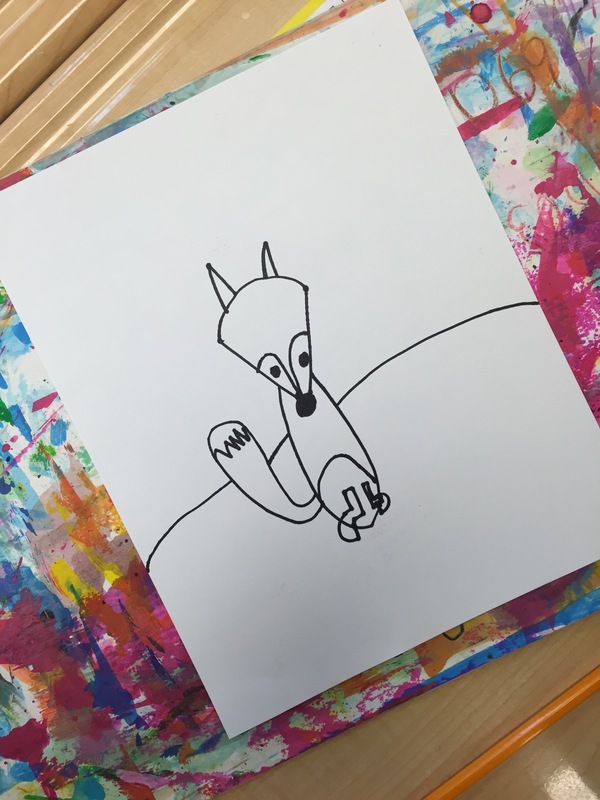 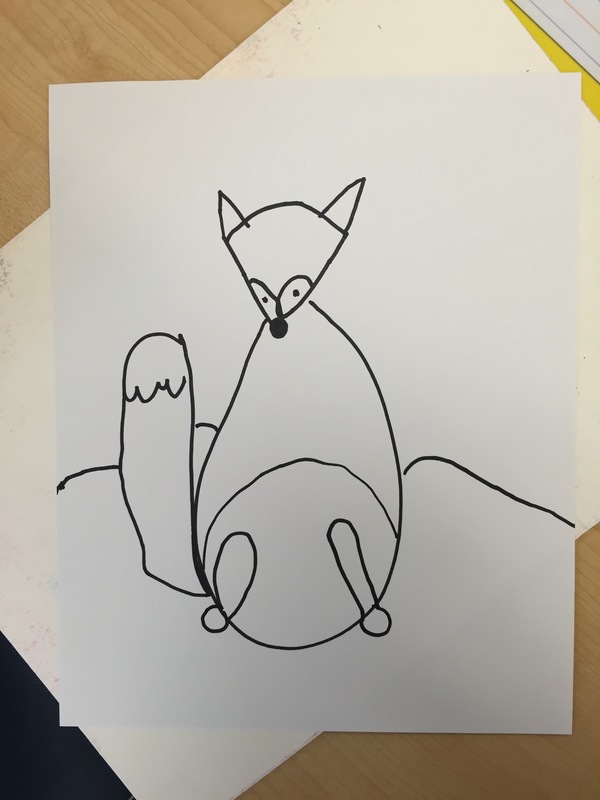 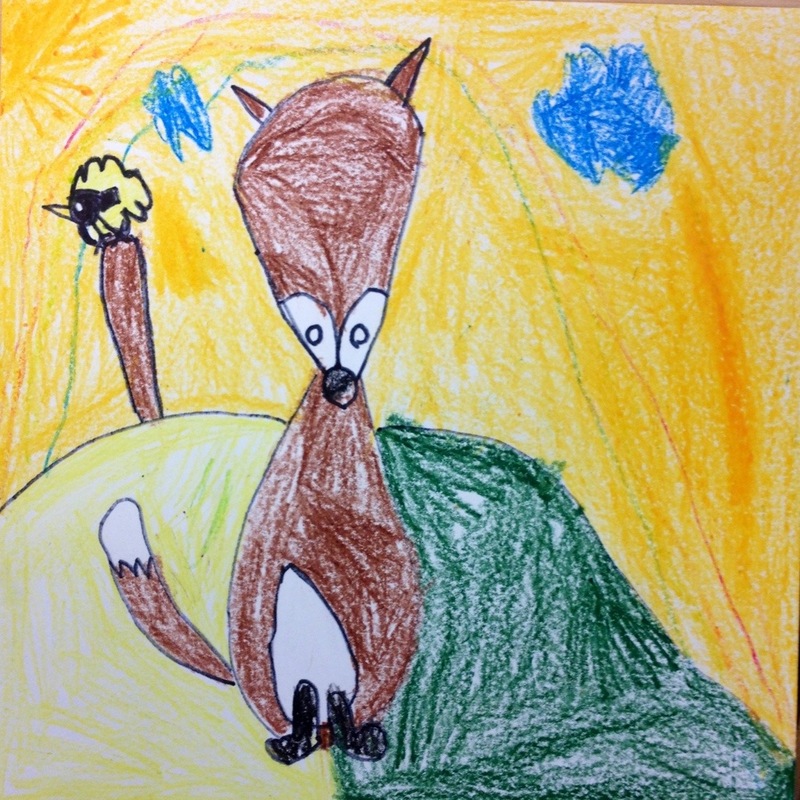 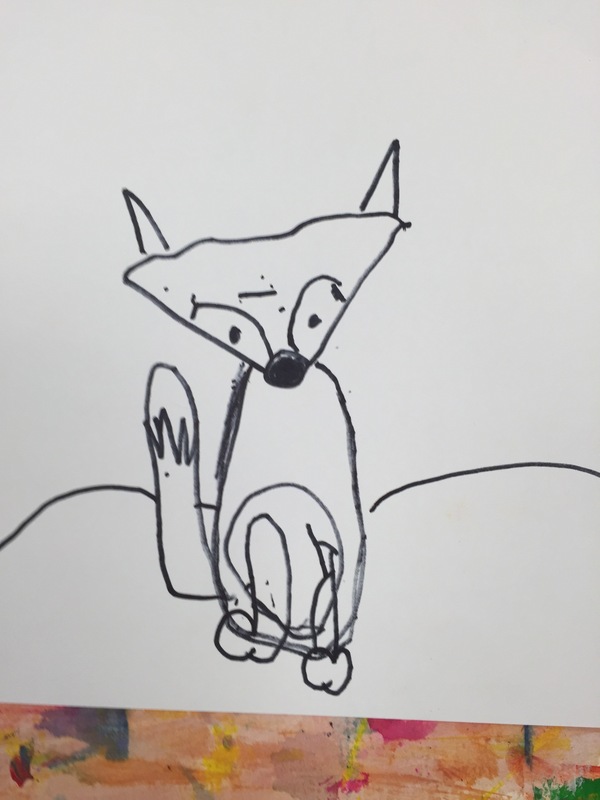 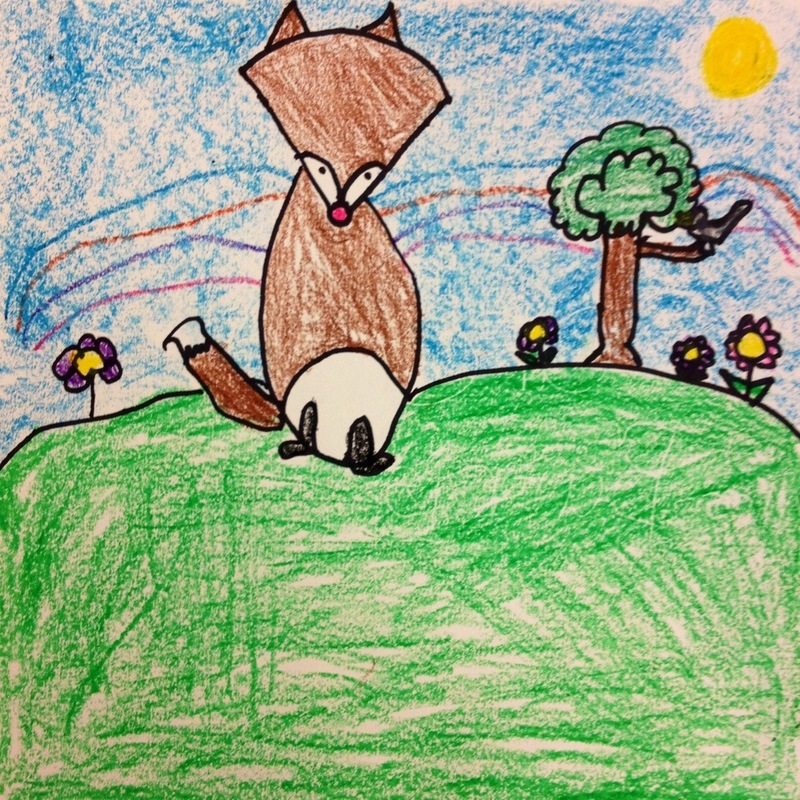 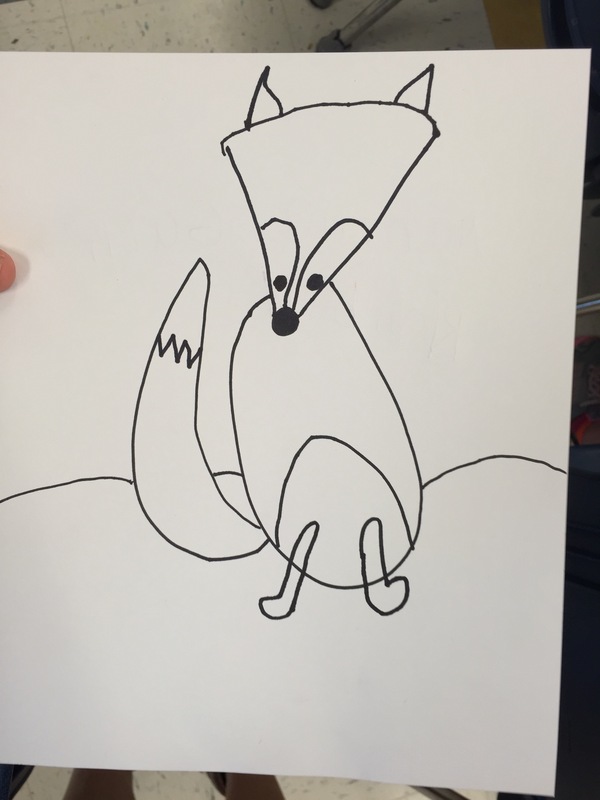 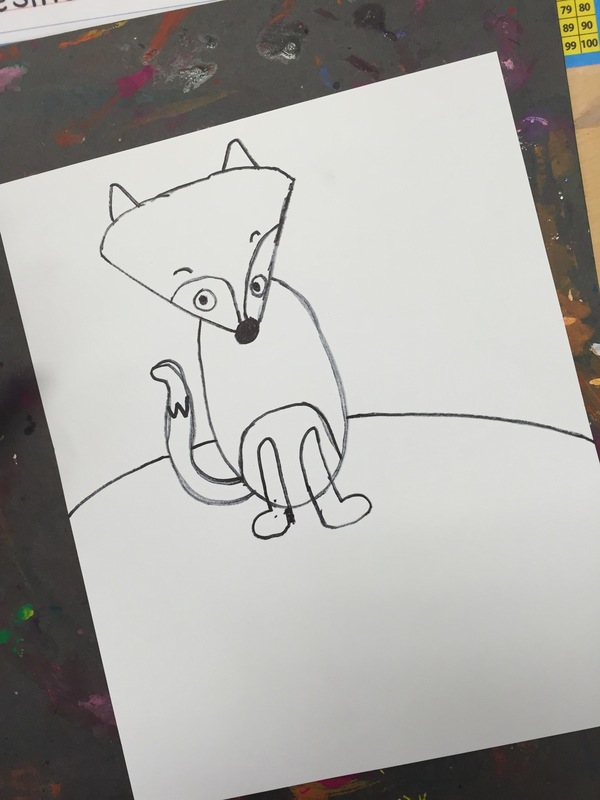 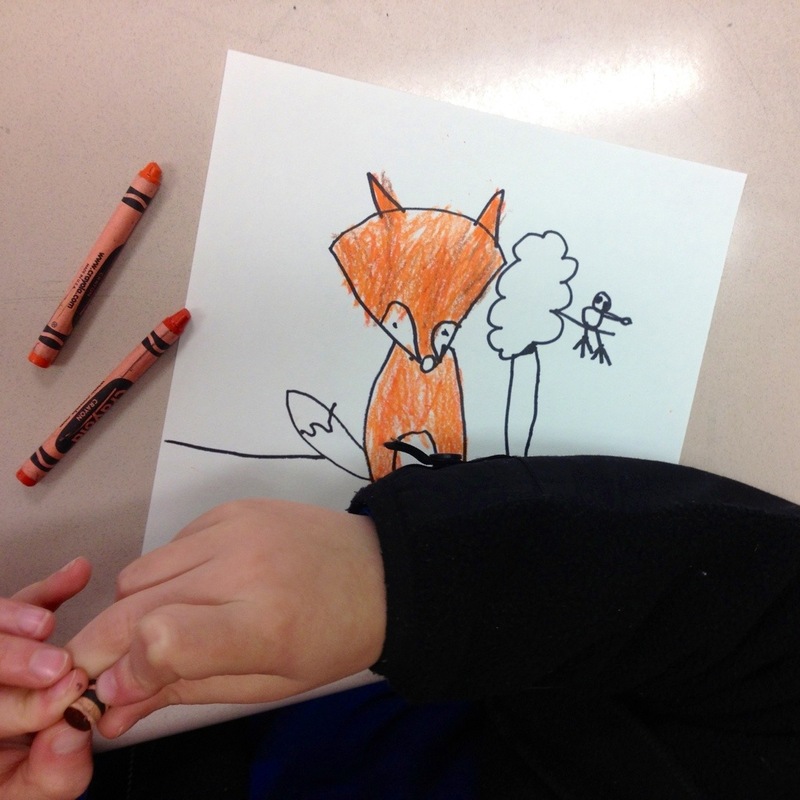 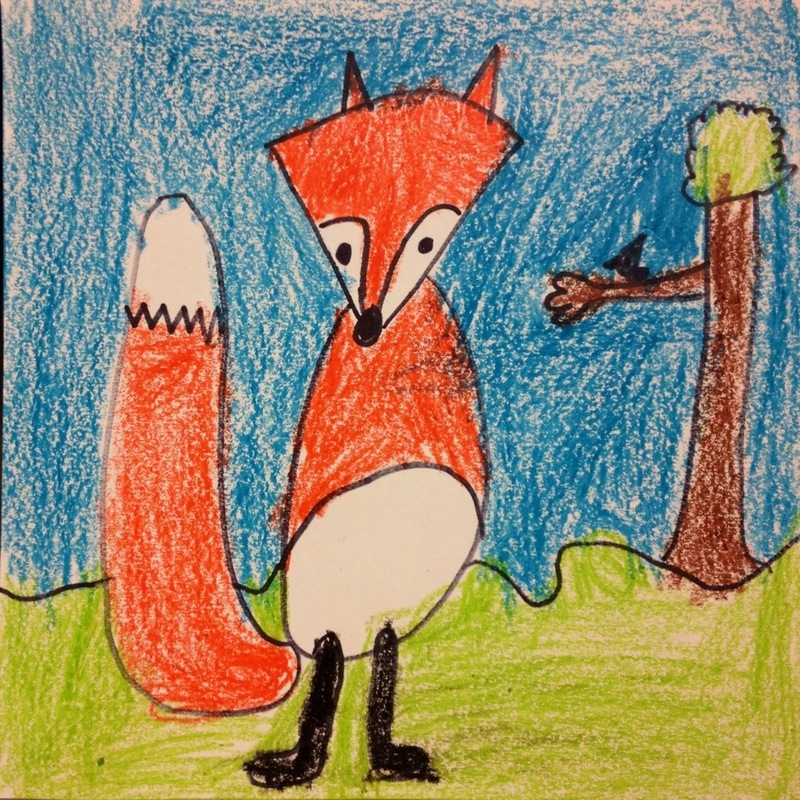 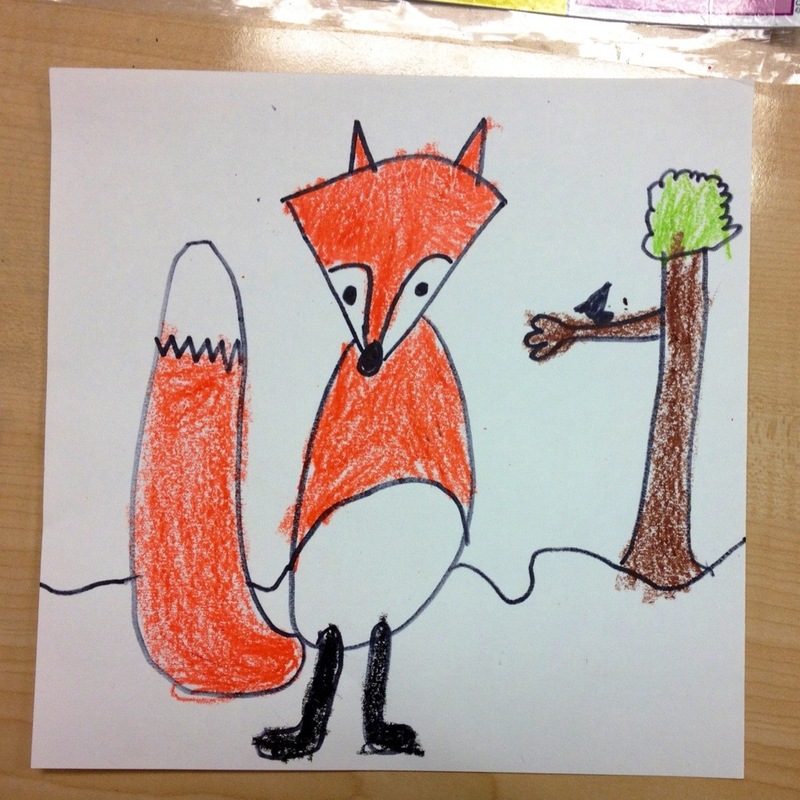 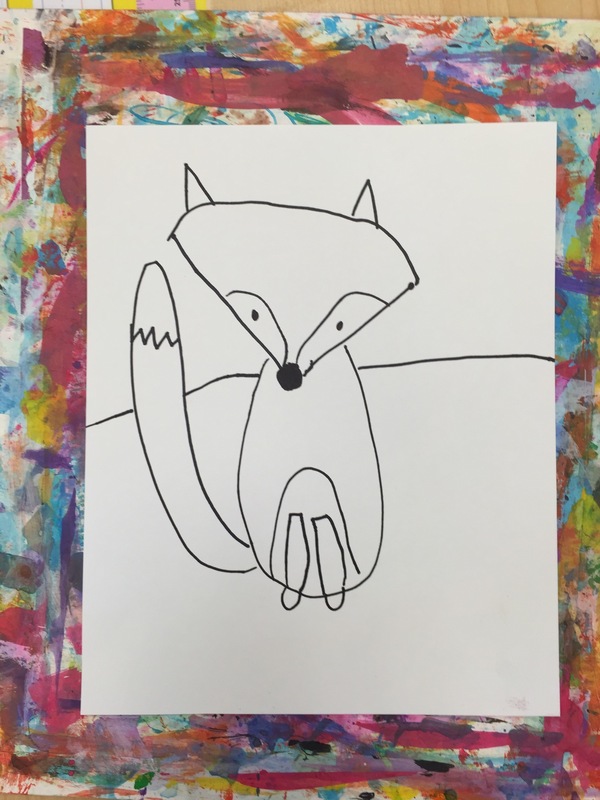 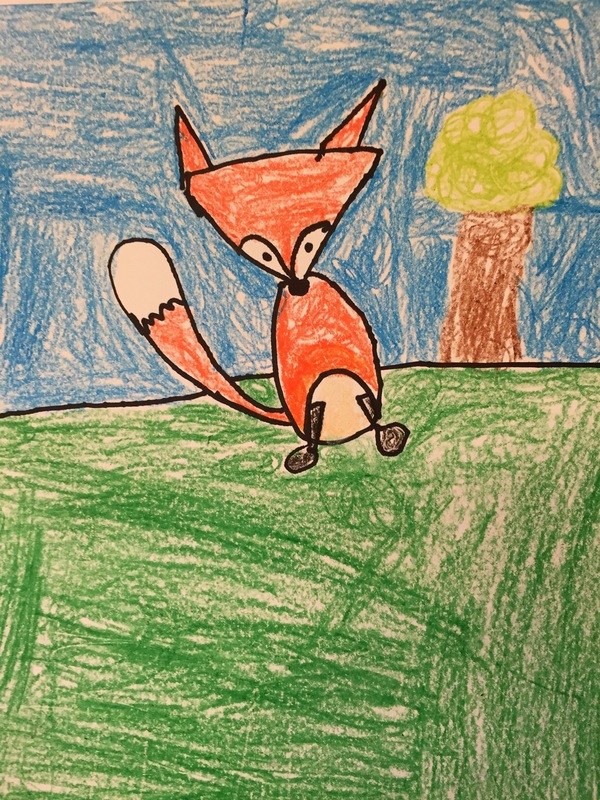 We read The Fox and the Crow and then drew a cute little fox with the help of Kathy’s step by step instructions at Art Projects for Kids. 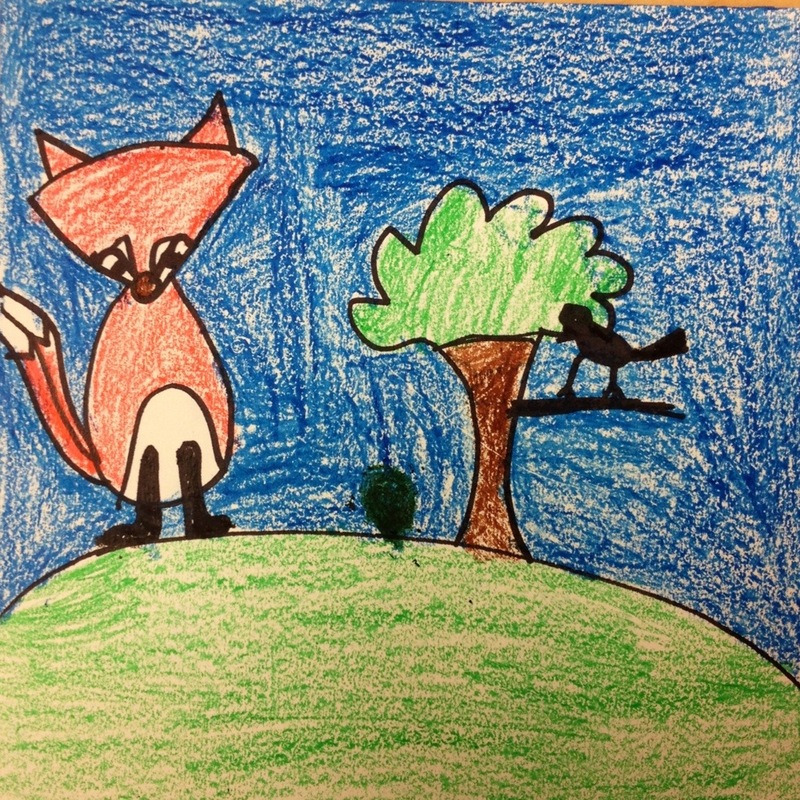 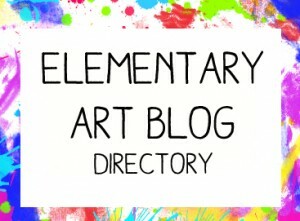 We also added the crow in the tree to go along with our fable.